(TibetanReview.net, Sep30, 2015) – Tibet’s exiled spiritual leader, the Dalai Lama, is to meet with several members of Minnesota’s Tibetan community on Sep 30 morning at the Mayo Civic Center in Rochester. The news follows his cancellation of all his further engagements and an October visit to the US after his doctors at the Mayo Clinic ordered complete rest for him for several weeks. The meeting will be seen as being designed to dispel concerns about his health especially among the Tibetan public. The Dalai Lama visited the hospital earlier in the week for a routine annual checkup and remains there for further evaluation of his health before his return to his exile home in India. Among those attending the meeting will be the president and board members of the Tibetan American Foundation of Minnesota, reported postbulletin.com Sep 28. The meeting will not be open to the public and a full list of those who will attend it has not been released. The report cited the Dalai Lama’s office as saying Minnesota Tibetans had initiated the meeting by requesting a chance to see him while their 80-year-old spiritual leader was receiving medical treatment in the state. The office has said the Dalai Lama wanted to meet the Tibetans and found a 30-45-minute opening in his schedule. Among the major events the Dalai Lama will miss in October as a result of the cancellation of his tour will be the one in Philadelphia where he was to receive the Liberty Medal in recognition of his advocacy of human rights. 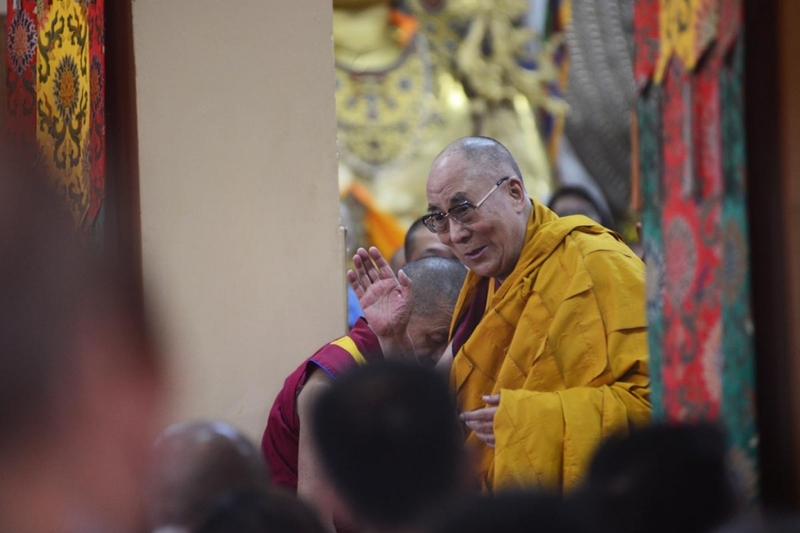 The report noted that the Dalai Lama makes regular visits to Rochester for medical care during which he had engaged in various kinds of events. In 2012, he spoke to a gathering of Mayo Clinic officials and employees and gave a CNN interview to Piers Morgan. In 2006, he spoke to about 250 Mayo employees. In 2008, he presented at a day-long symposium at Mayo. And in 2009, he spoke to hundreds of Tibetans who gathered at the Saint Marys Hospital chapel.